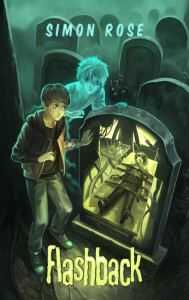 On his fifteenth birthday Max receives a box of personal items that once belonged to his mother and soon begins to have strange dreams and experience disturbing visions. In the days that follow, Max steadily learns the shocking truth about his mother and her possible connection to Project Mindstorm. 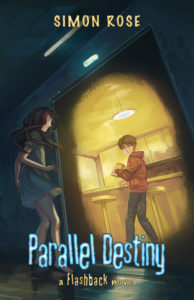 Max also meets Julia, a girl with dark hidden secrets, as he attempts to alter his mother’s fate and his own, for better or worse. 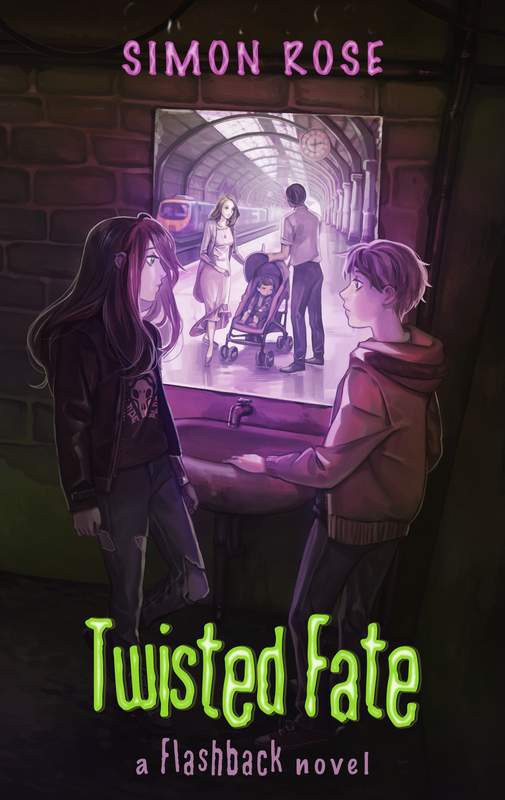 When Max learns that Project Mindstorm has been revived, he and Julia embark on a seemingly impossible mission involving deadly psychics, paranormal phenomena, and multiple shifting timelines. On the run and pursued at every turn by the powerful and ruthless Kane, Max and Julia engage in a desperate race against time in an attempt to save countless lives and transform their own destiny. 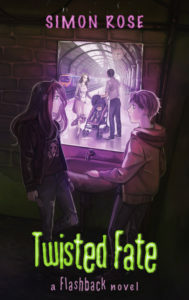 Twisted Fate is the second book in the Flashback series of novels, which includes Flashback and Parallel Destiny.